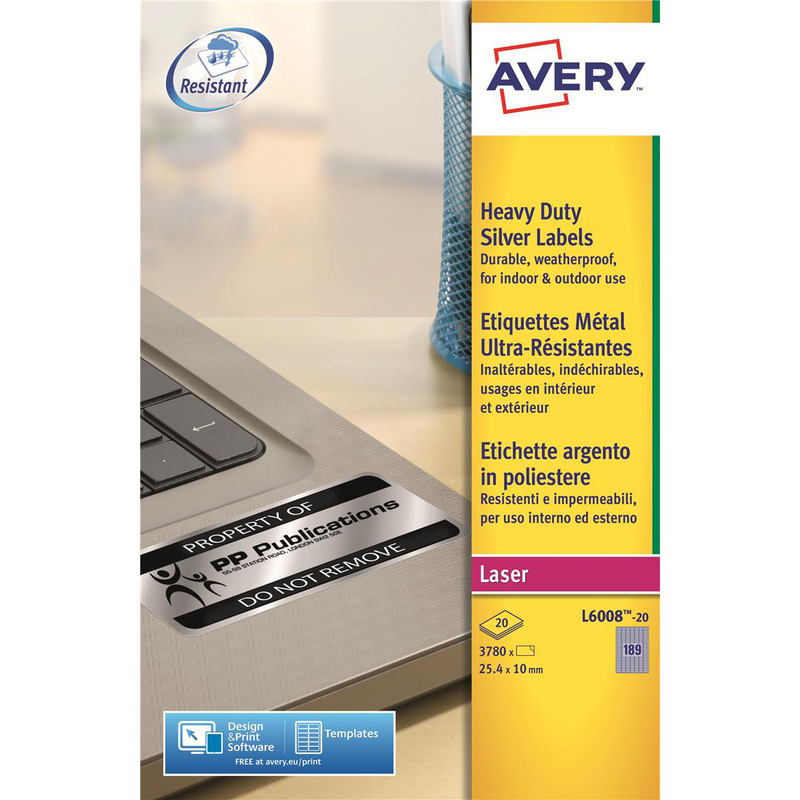 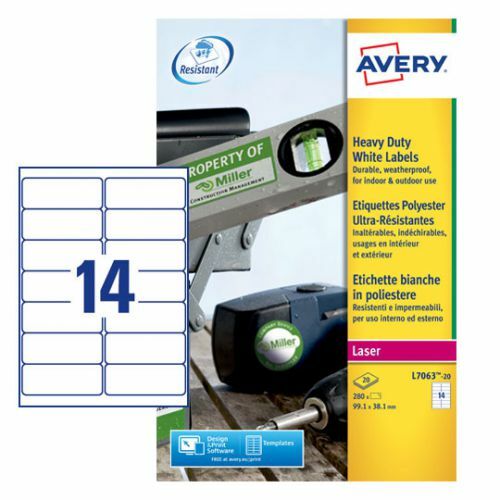 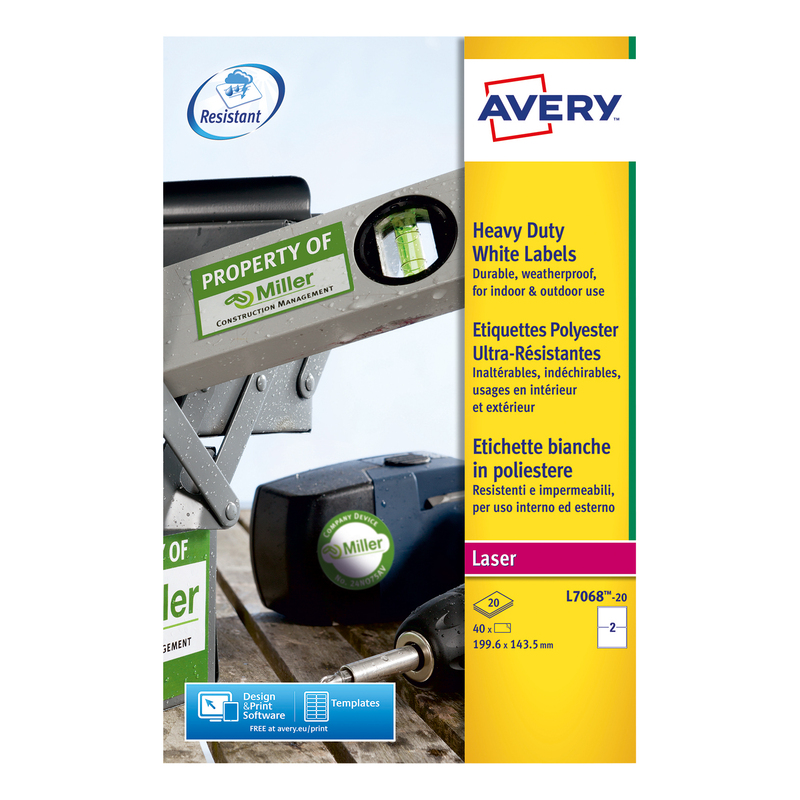 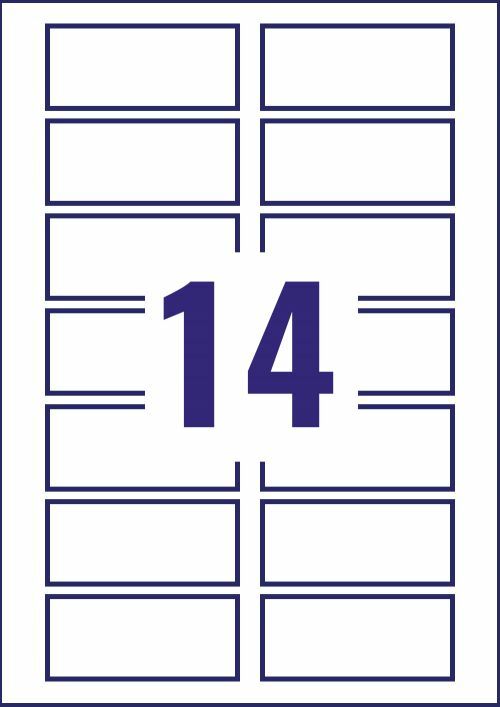 Avery White Resistant Labels have an extra strong adhesive for indoor and outdoor use. 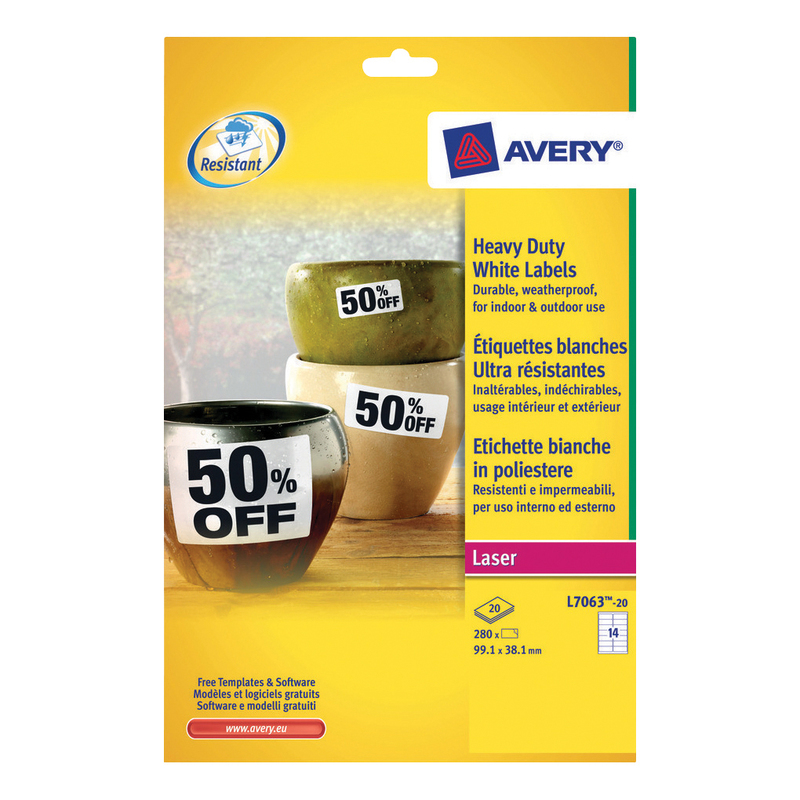 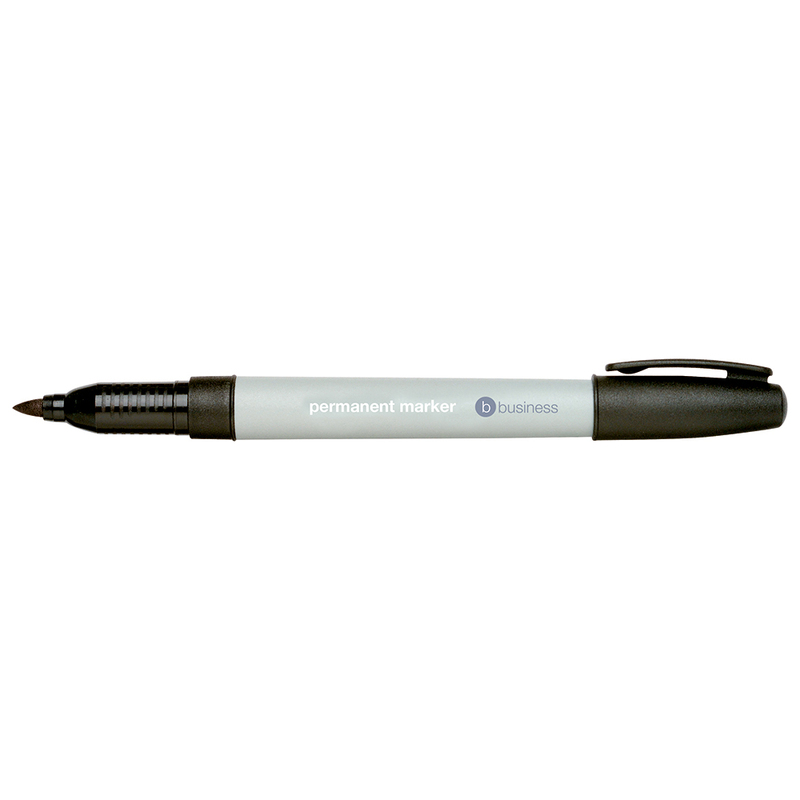 These durable labels are water, oil and dirt resistant and cannot be torn. 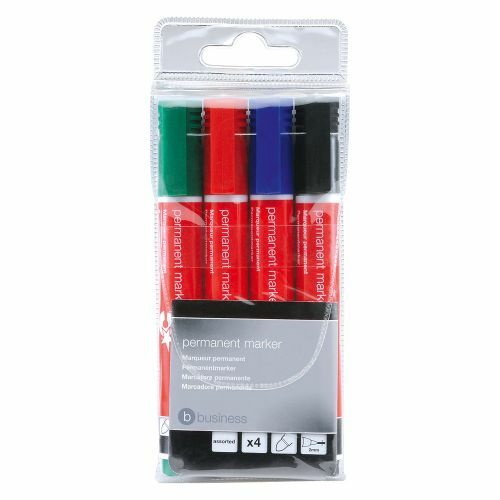 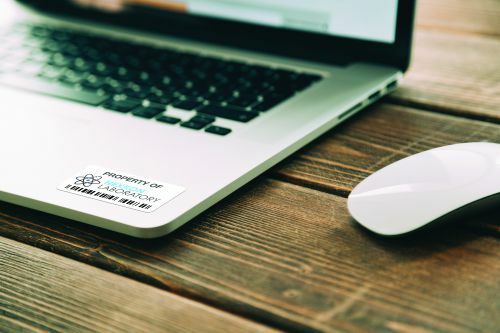 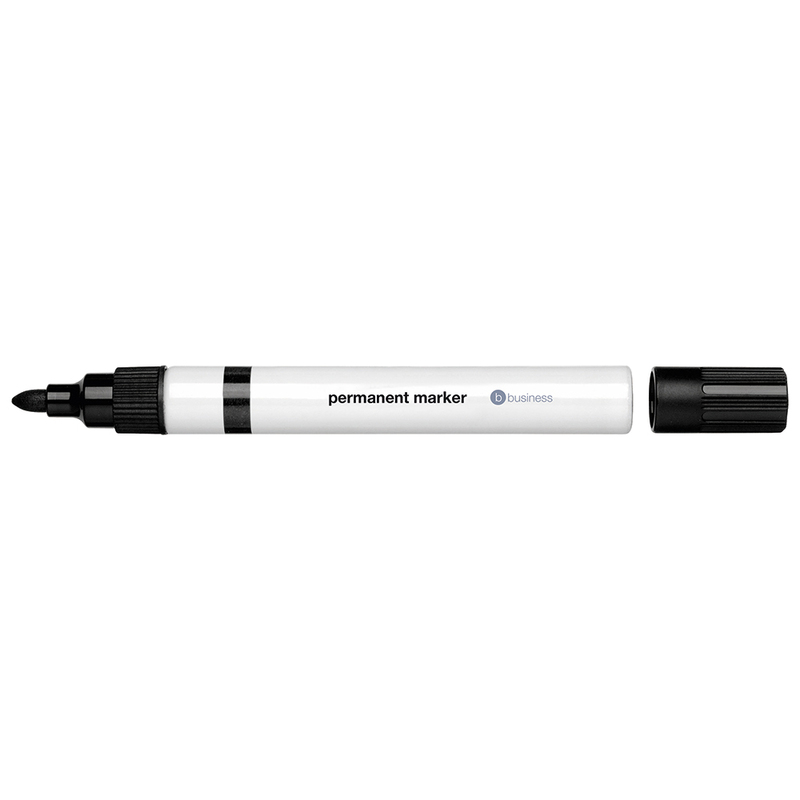 Unaffected by temperature changes from -20°C to +80°C these labels are ideal for labelling equipment and property such as IT or electronic devices, machines, tools, metal lockers and more.